Java Village will be at this year Asian Feastival! 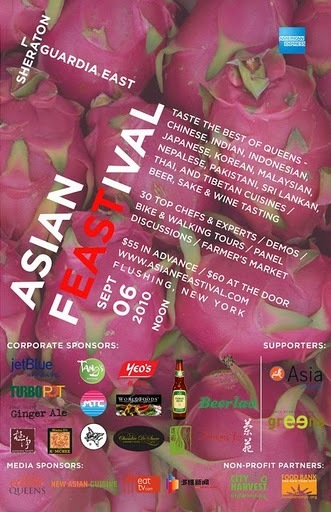 Asian Feastival is a one-day culinary festival and tasting event celebrating local, authentic Asian cuisines in Queens. Feastival goers will have the chance to see, taste and appreciate the diverse culinary landscape of Queens all in one place. This year Java Village restaurant is honored to be the only Indonesian restaurant representing Indonesian ethnic cuisine at the Feastival. Click on this link to check out all of the participating restaurants. Welcome to Java Village online! Welcome to Java Village online. Find out what’s going on at our restaurant every week!